NET WT 160 OZ, (10 LBS). The combo is always great. 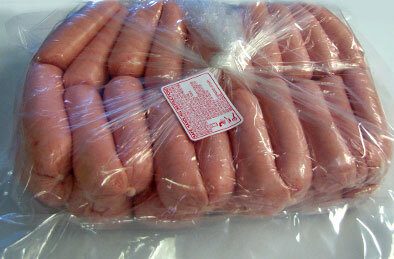 I just wish all the sausages did not come in one plastic bag. Keeping that bag in a freezer is hectic. The packaging that has 10 saisages per pack is incredible. Otherwise, great taste as always. 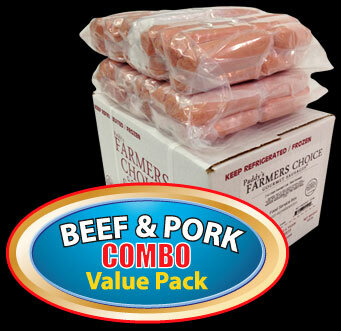 The sausages were very well packaged and arrived still frozen. Very fast shipping too! The taste though? They are delicious and bring Kenya to me. 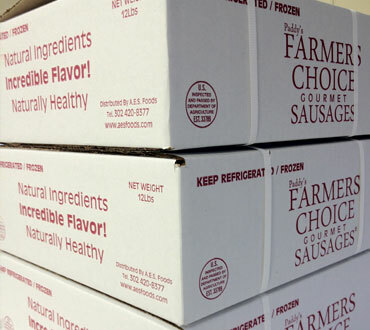 If you love the sausages back home, you have to give these a try. You will not regret it. I will definitely order from them again and again. A staple on my table. Will not disappoint. Yummy sausages. Ships fast. Top notch customer service.Satisfied always returning customer! I am very happy with my purchase. I was hesitant to try the beef sausages but decided to try them, they are actually nice, though I love the pork ones better. 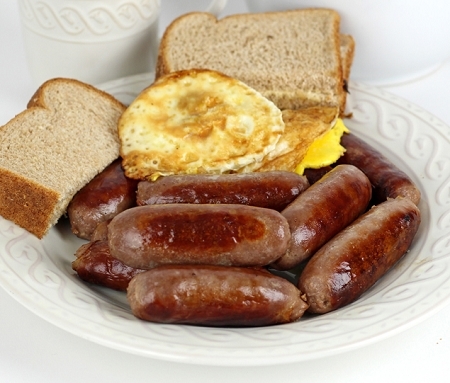 I love that your sausages are not salty, they are just right. Even my picky eater child REALLY LOVES them. The new recipe is off the chains. Not salty, its just right. Keep up the good work! Awesome, on time tasty and very professional easy to reach. Thanks paddy. I was not disappointed those sausages took me back home. I love the large size better. They are delicious. I will definitely buy again. The packaging was fantastic. Keep up the good work. I love love love these sausages. They taste so good absolutely delicious. I can't seem to stop eating them. They taste similar to the original once at home and they give me that home feeling. I shared them with some friends and let me tell you. Every time someone says they taste like from Kenya I get skeptical but this ones were not a disappointment. Absolutely love them ordering more pretty soon.